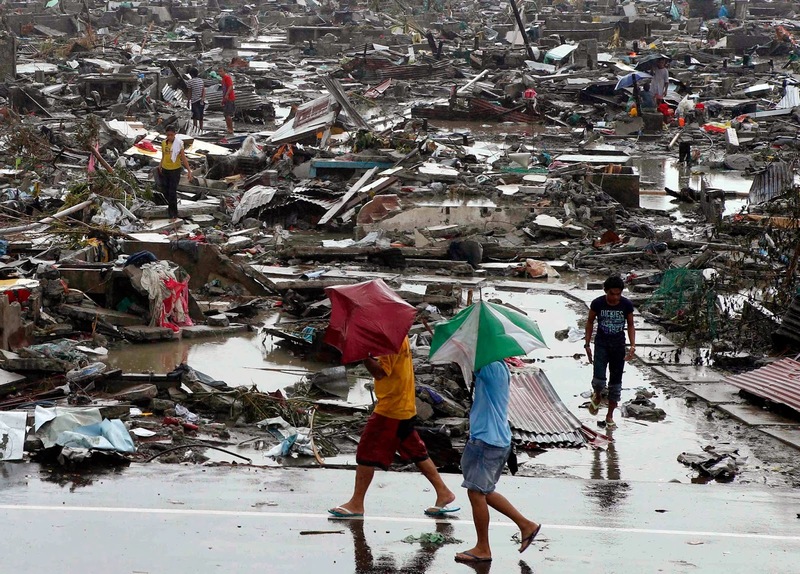 The Philippines has suffered its worst and strongest typhoon ever and to recover from it, that country would surely need a lot of time, a major national effort but also international assistance to treat this humanitarian crisis. HOST –NGO’s mission in the Philippines is not intended to carry out emergency programs, but given the nature of the disaster, our local volunteers and partners joined to provide help and assistance relief, by collecting and routing foods, goods and medical supplies to overcome the shortcomings of the victims. Many areas all around the Philippines have been affected by the typhoon but to provide a reliable first emergency response according to the action perimeter of our team in Bacolod, this exceptional mission will take place and focus on assisting few villages in Bantayan, Santa Fe (Cebu), Sagay, Cadix (Negros) and Estencia (Panay). 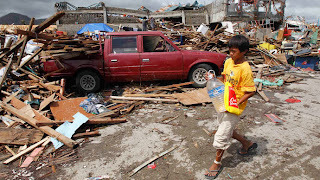 Our objective in the few next coming weeks is to raise funds that can supply each respective municipality disaster reduction risk management team, mainly in some drinkable water, foods complements, medicines, gasoline, small generator, tarpaulins (or temporary shelters) for first aid and care disaster . All donation and goods given purposely through HOST- NGO will be donated directly to local institutions and NGOs in charge of the emergency plan either in cash or in kind to facilitate the logistics. HOST-NGO’s Volunteers will be deployed in disaster and will ensure that your funds are properly used and distributed to the victims. Besides, if you want you can also make your donation to other emergency organizations such as The Red Cross Philippines, the most important is to participate! You can make a donation via the donation button on the right on this page (please specify typhoon in the donation object). Please opt to our free newsletter then you will be given with a complete typhoon donation and project reports. Some Post Yolanda pictures are also available on our HOST-NGO's Facebook page. Feel free to like and share this page. Lions Clubs International has a special cell in India to help corporates, government bodies..